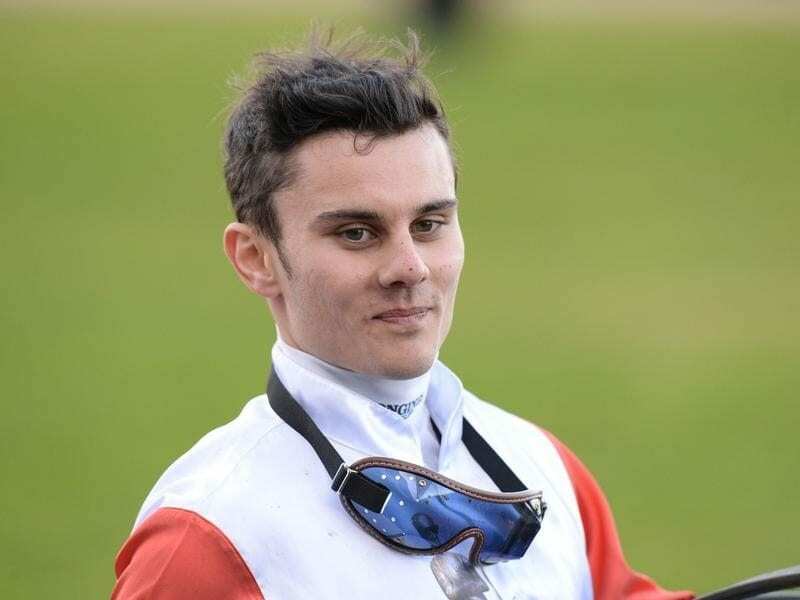 Apprentice jockey Taylor Marshall has had a 26-meeting suspension reduced by four on appeal. Apprentice Taylor Marshall has had a hefty suspension reduced on appeal by the Racing Appeals and Disciplinary Board. Marshall was last week suspended for 26 meetings on a careless riding charge following an inquiry into a fall at Yarra Valley in October in which fellow jockey Arron Lynch broke his leg. The apprentice appealed both the suspension and the penalty imposed by stewards before the RAD Board on Monday. The RAD Board dismissed his appeal against the stewards’ decision but shaved four meetings from his 26-meeting ban. Marshall’s suspension was due to start after Saturday’s Sandown meeting but he was granted a stay of proceedings until after Sunday’s Geelong meeting where he rode Mickiem to victory. He can return to race riding at the Cranbourne night meeting on December 22.